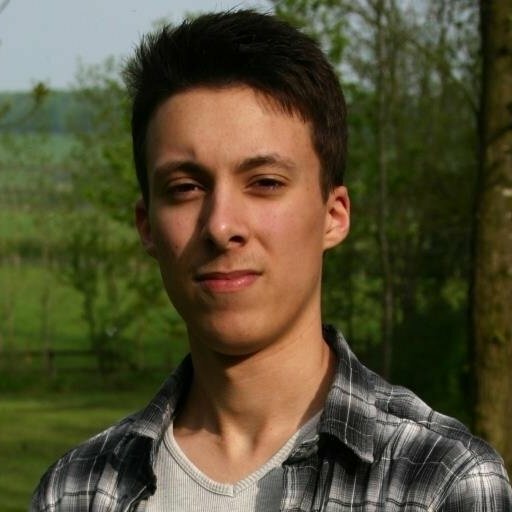 You had to beat them, you had no choice, it's not your fault. You monster. We don’t usually feel bad for beating and overcoming video game bosses, especially when they pose a huge threat to our adventure. However, there have been cases where certain video game villains have left us to ponder who the real monster is. In fact, some games are so effective at toying with our emotions that we end up growing attached to them, to the point that we feel guilty for beating our virtual foes. Join us as we take a look at 10 video game bosses that still fill us with remorse to this day. Please be aware there will be major spoilers for each of the games discussed below. Team Ico’s Shadow of the Colossus tasks the player with slaying 16 monolithic creatures in order to resurrect a girl named Mono. It’s a rather simple premise and it doesn’t sound too dissimilar to the countless hero saves princess stories we’ve seen and heard countless times before. However, Shadow of the Colossus is memorable due to the guilt it makes us feel when we slay each colossi. The game plays hauntingly sad music when you kill a boss and then forces you to watch its lifeless body crash down into the ground below. You quickly realise that most of these ancient creatures don’t attack you until you clamber up their gigantic limbs and start hacking away. As a result, almost every victory over the 16 colossi feels hollow and burdensome. This burden is even reflected in the protagonist Wander. Over the course of the game, his appearance begins to change as he continues on his colossi killing spree. His clothes will become dirtier, his skin paler, his hair will darken, and markings will appear on his body. He also begins to grow a small but notable pair of horns atop his head. 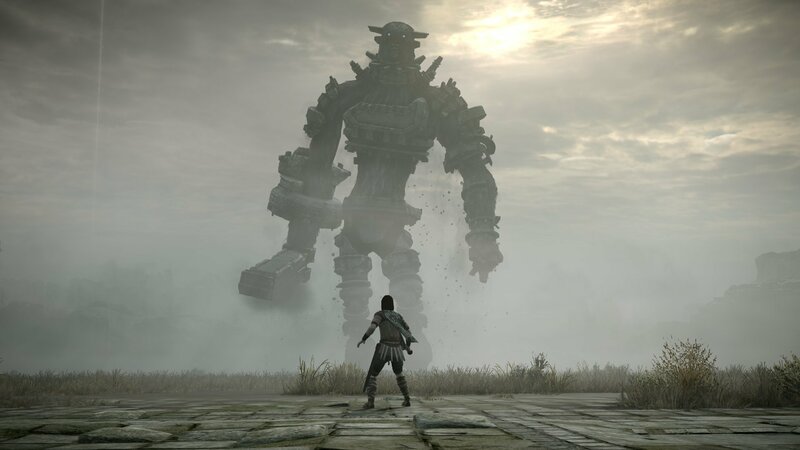 Wander’s gradual transformation continues to raise our suspicions of our role in this tale, but we continue to slay each colossi with the hope of saving Mono. Unfortunately, our suspicions are confirmed at the end of the game, as we find out the colossi were all innocent, and there death was all a plot by the evil Dormin to recover the fragments of his former self. We didn’t just kill innocent and beautiful creatures, we also willingly carried out Dormin’s evil deeds. The fight against The Boss in Metal Gear Solid: Snake Eater is arguably one of the most emotional moments in the series. The game’s ending sees Naked Snake reluctantly face off against his mentor The Boss, with the orders to kill her for defecting to the Soviet Union. A tense battle of cat and mouse pursues in a beautiful field of white flowers, which tasks the player to rely on their hearing and superior mechanics to outgun their camouflaged foe. The lengthy fight comes to an end and the player is forced to kill Snake’s unarmed mentor. It’s only after spending the night with Eva that we learn The Boss was not a traitor, but a spy deployed deep within Volgin's ranks in order to help the U.S. secure custody of the Philosopher's Legacy. By allowing herself to be killed by Snake, The Boss ensured America’s innocence, but also sacrificed her legacy as hero. 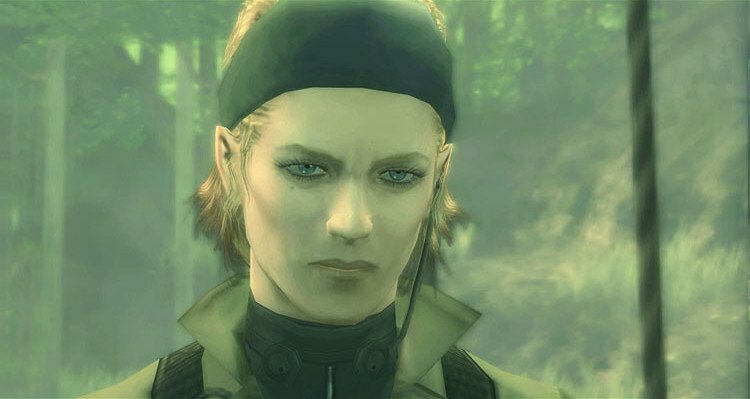 Sadly, only Snake and a handful of others know of her heroic sacrifice, but we’ll always remember the true hero of the Metal Gear Solid franchise. 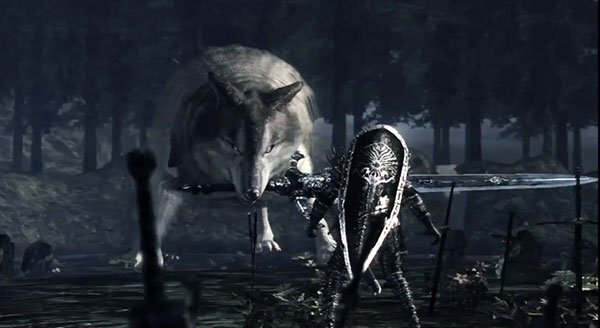 Sif was the wolf companion of Sir Artorias, the Abysswalker and after his owner passed away, the loyal wolf became the sole guardian of Artorias' grave in the Darkroot Garden. The lore behind Sif becomes even sadder when we learn that Artorias sacrificed himself to protect Sif from the murderous creatures of the Abyss. It’s clear that Sif doesn’t want anyone to disturb Artorias’ resting place and the Great Grey Wolf proudly wields Artorias’ greatsword to cutdown those that dare trespass. The fight certainly makes for a rather harrowing experience, especially when you see the Great Grey Wolf limping and whimpering near the end of the battle. Sadly, the heartbreak doesn’t end there. If you play Dark Souls’ additional content you have the opportunity to see Sif once again, however, this time you will find a young and frightened Sif lying under Artorias’ protective barrier. Once you save Sif from the Humanity Phantoms, you’ll be rewarded with Artorias’ Cleansing Greatshield and an alternate cutscene. Upon entering Artorias’ resting place Sif will now recognise you as its saviour and appears reluctant to fight. Unfortunately, Sif remains loyal to Artorias to the bitter end, making this fight a hollow victory with many a tear shed.